Natalie Dawick was born and raised in Oakville. She earned a Bachelor of Arts degree in Sociology from McMaster University. 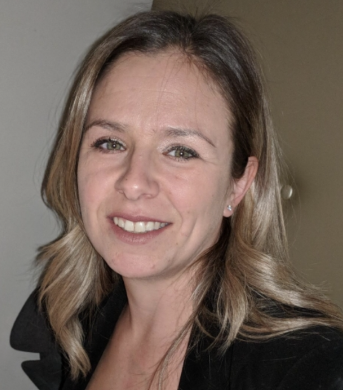 Continued her education at Ryerson University and Sheridan College while working full time with the Ontario Provincial Police and later the Alcohol and Gaming Commission of Ontario, ensuring regulatory compliance with Ontario casinos and racetracks. Currently, Natalie manages a household raising four young children and her three large dogs.